In a decade and a half of photographing Peter Dunne, he never once asked us to retouch his image. Yesterday I posted a photograph of Winston Peters and his election billboard. Jim Mora mentioned my post on RNZ National’s show ‘The Panel’ during a discussion of our society’s expectations of photographs. It occurred to me that Peter Dunne is another politician who has never once requested any photo retouching in the decade and a half in which we have been photographing him. As Kiwis I sometimes wonder if we appreciate just how much access we have to our politicians. As a photographer I’m pleasantly aware of how wonderfully plain (as in the Amish compliment plain) so many of our corporate and government leaders actually are when you get them on their own to photograph them. This is something I hope our society does not lose. We have never been press photographers, Chris just loves to photograph people and discuss ideas. 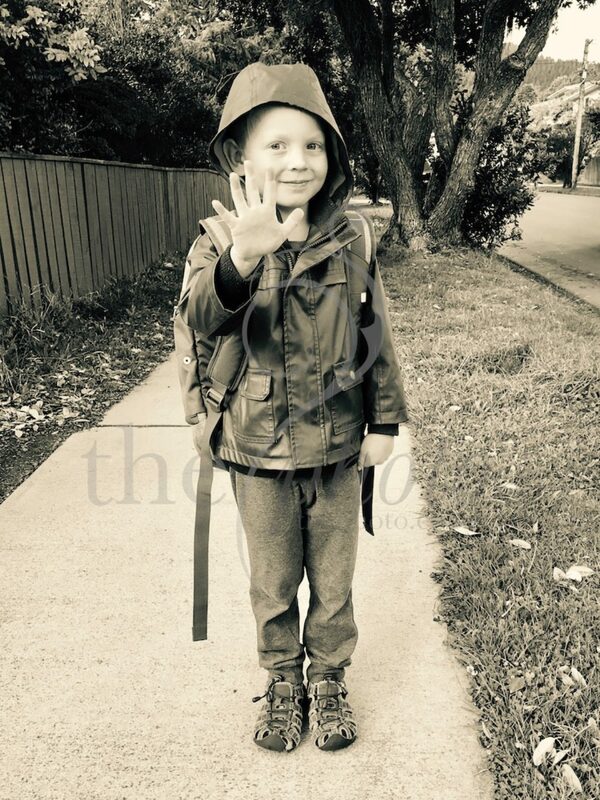 Our ‘little’ baby started school last week… I remember holding him in my arms (all 10lbs of him) and thinking in five years you’ll go to school… back then it seemed so far away… and now he is five. I said in an earlier post that on his first day I’d probably skip down the school driveway… well I did… and saved my tears for when I was back in the car! He was ready and so excited to be starting school. Bubbling with bravery and confidence. This morning he called out “Mummy!” across the playground… I turned and he waved, blew me a kiss and said “I love you Mummy!” I knew at that moment that we’ve done a good job (so far!) Our kids are a little blasé when it comes to cameras and being photographed, I admit that I was THAT mum outside the school gate taking the obligatory ‘first day’ photos on my phone, he wasn’t phased, he took it all in his stride. He hauled his oversized school bag onto his back and said “Let’s go!” His school days have begun! 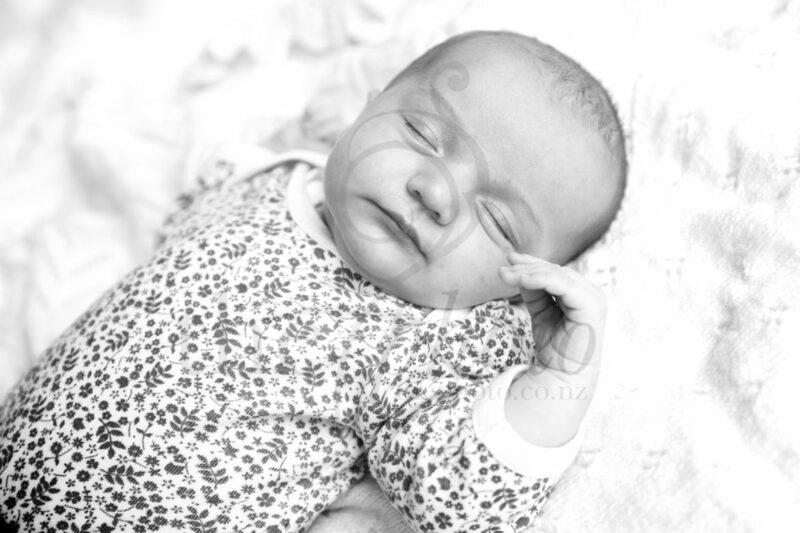 I had the pleasure of photographing this wee poppet recently… Miss Greta. Oh my, the milky newborn smell, the snuggles, the perfectness of her little hands and feet… I was instantly transported back to when my babies were newborn babies! Our ‘little’ baby started school this week… blog post to come! Treasure your little ones, hold them tight, let them be, play with them, stare in awe and take in their beauty. They are capable, so very capable. 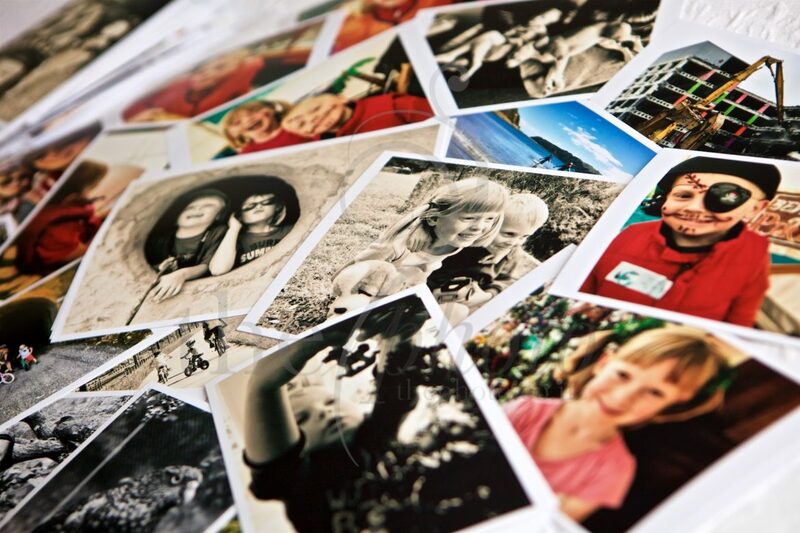 And take photographs, lots of photographs – they won’t be this little for long! 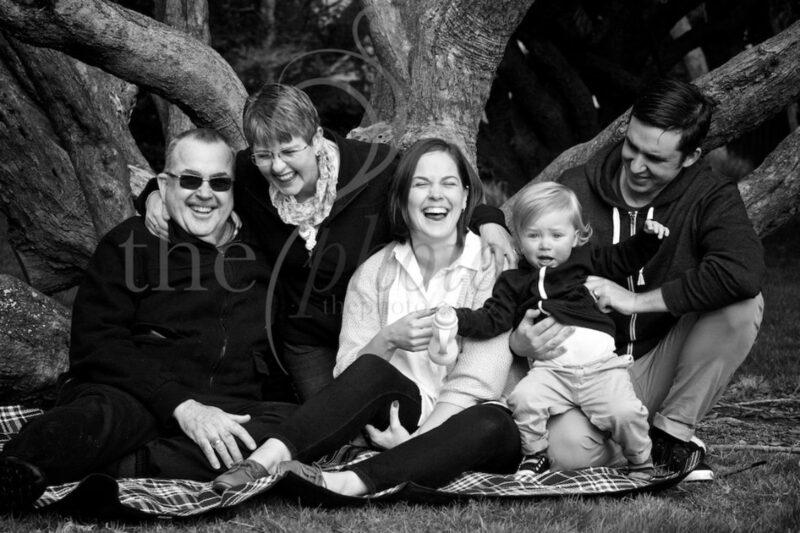 I love to photograph families. 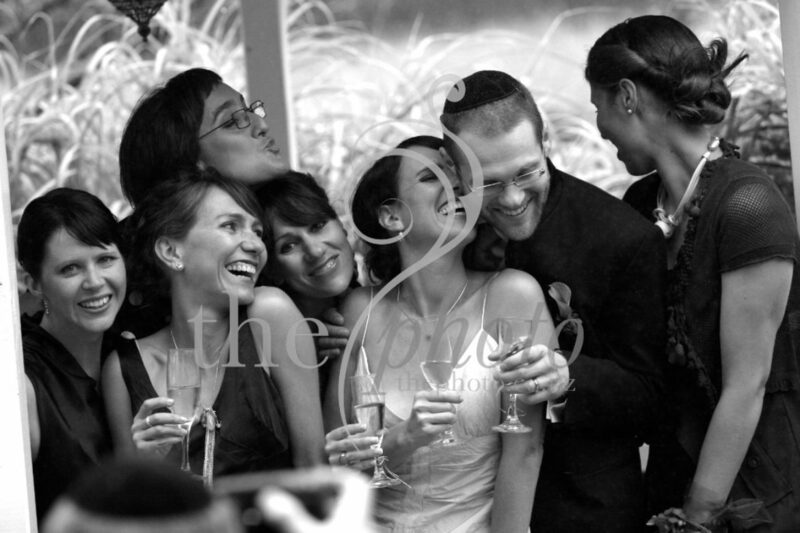 What I also love is photographing the families of our wedding clients! To witness and photograph two people committing to their marriage and a life together is very special, and when they return to be photographed again with their babies… well, it is an honour and it gives me warm fuzzies! Recently I had the pleasure of photographing Katie and Brett with their two boys – aged 3 years and one week old (respectively). In 2011, Chris and I photographed Katie and Brett’s wedding in the stunning hills surrounding Wellington. It was a wonderful wedding, intimate, well planned, it was truly a day all about Katie and Brett and their families. So you can imagine my heart melted as I watched them interact so tenderly with their boys; their love, respect and gentleness for each other was beautiful to observe. Thank you Katie and Brett for opening your home and family for me to photograph once again, it is always a pleasure!